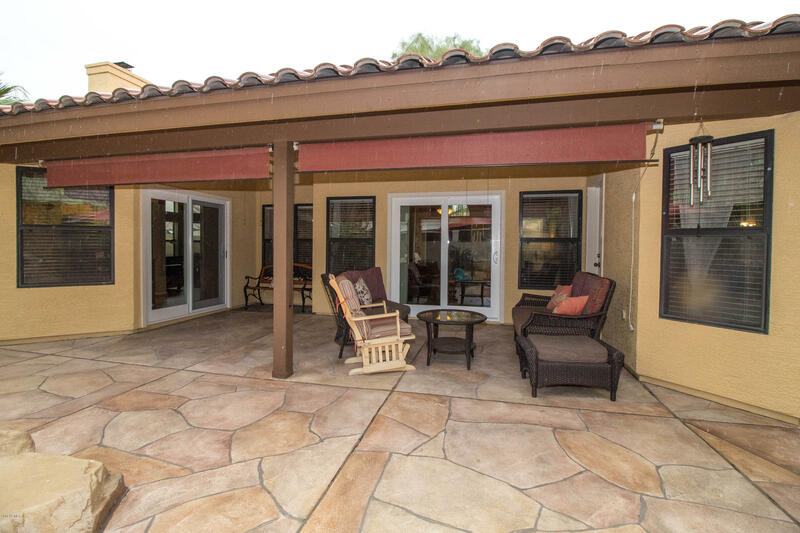 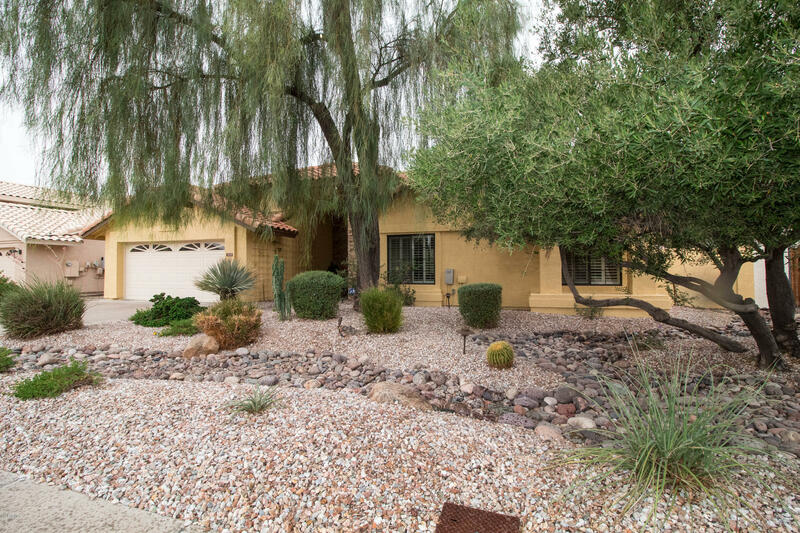 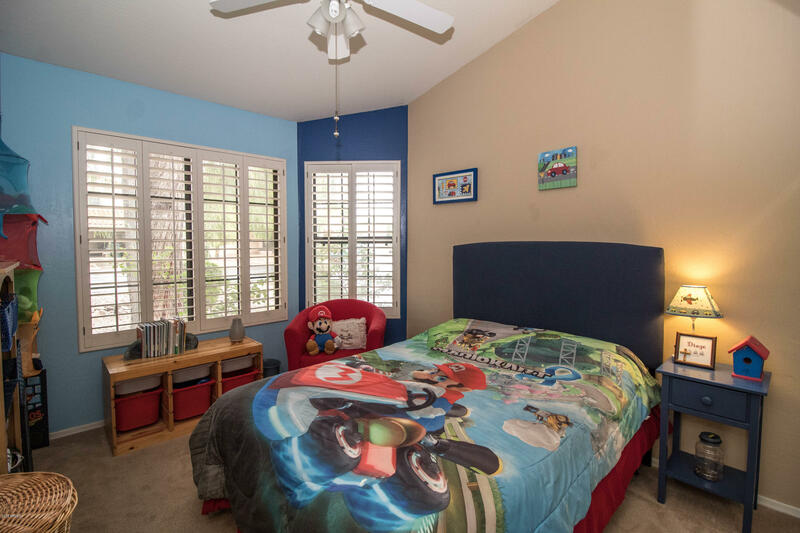 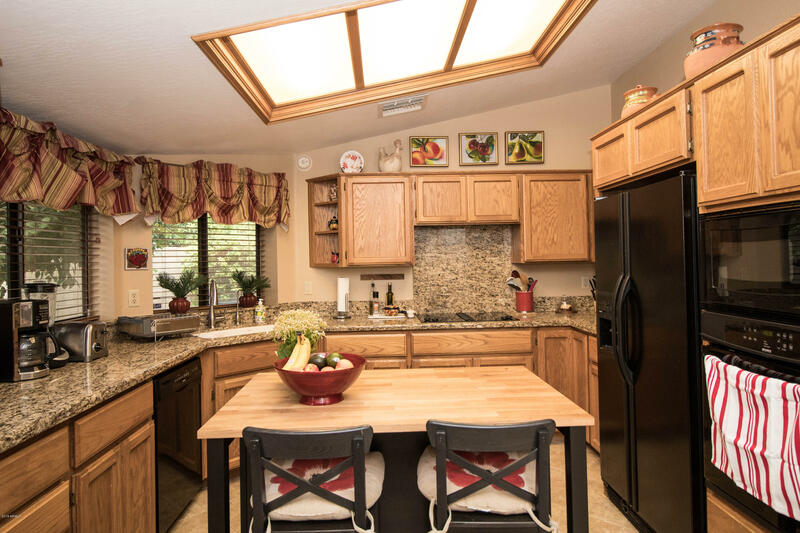 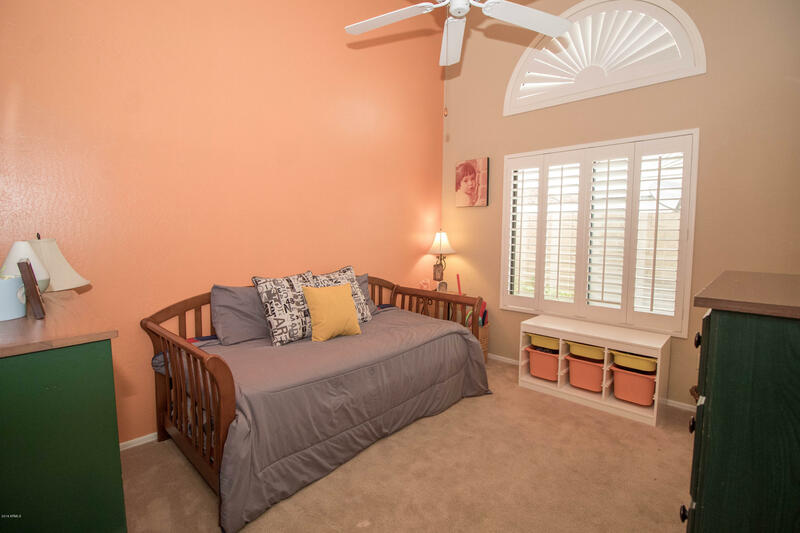 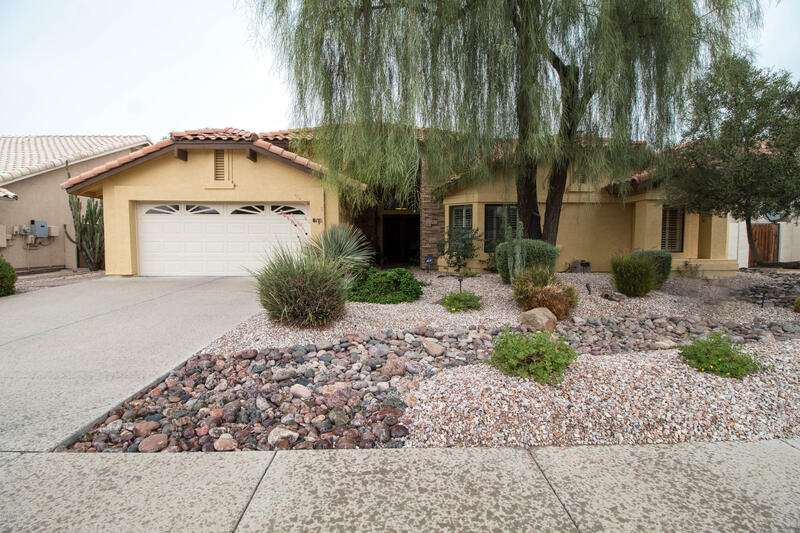 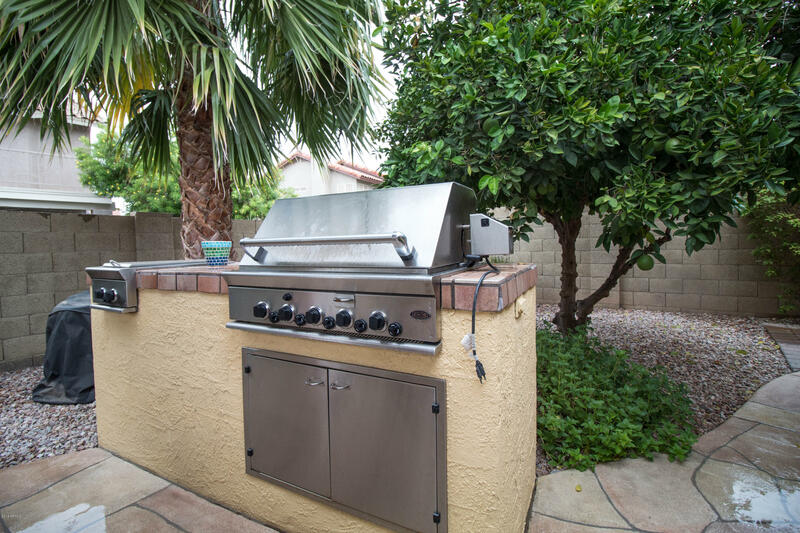 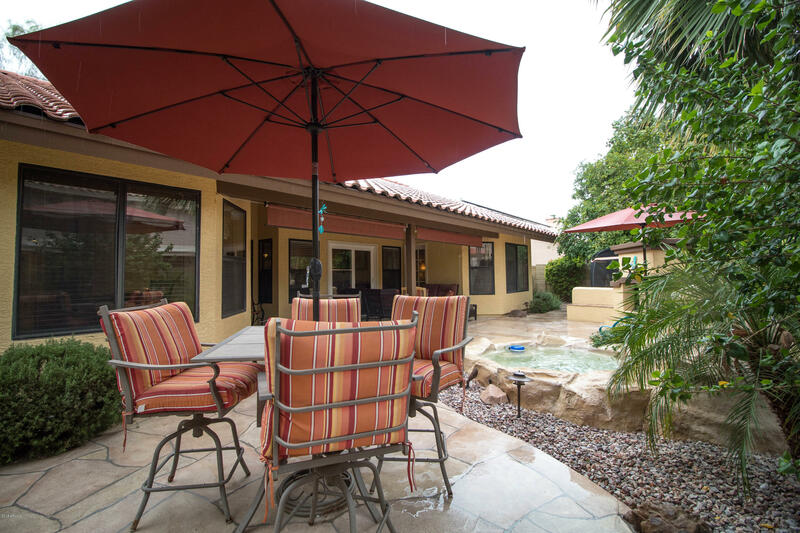 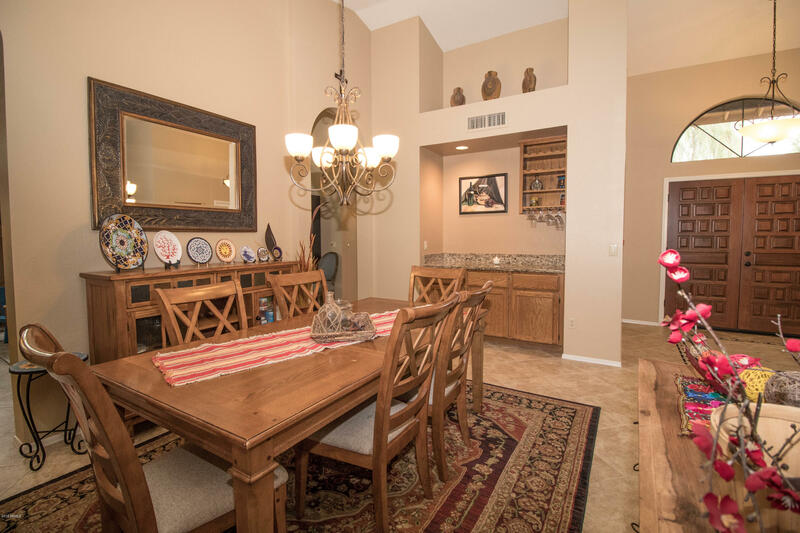 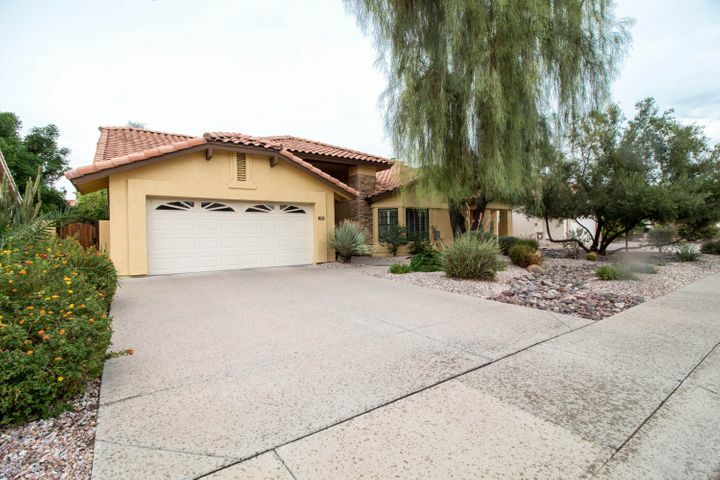 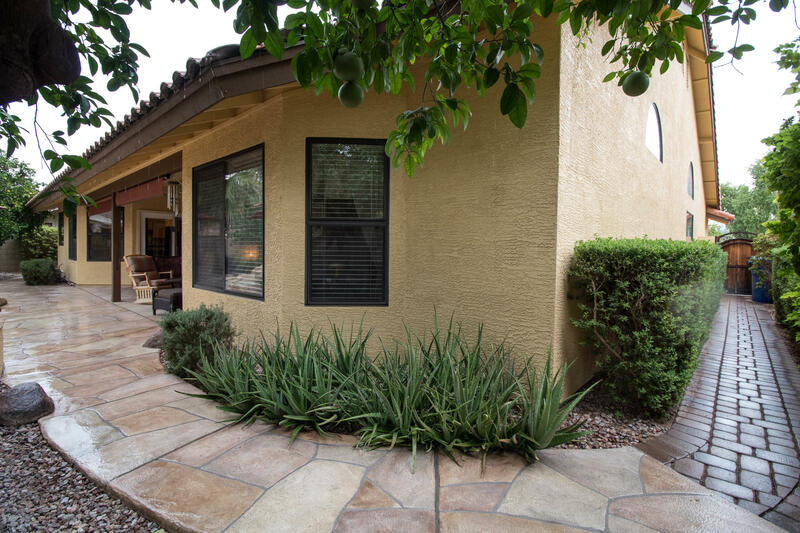 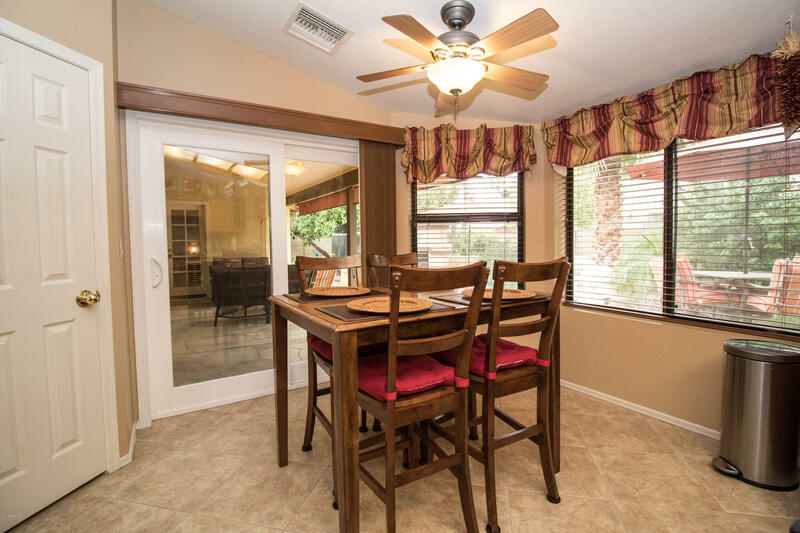 This beautiful home in South Tempe has recently been updated and has it all! 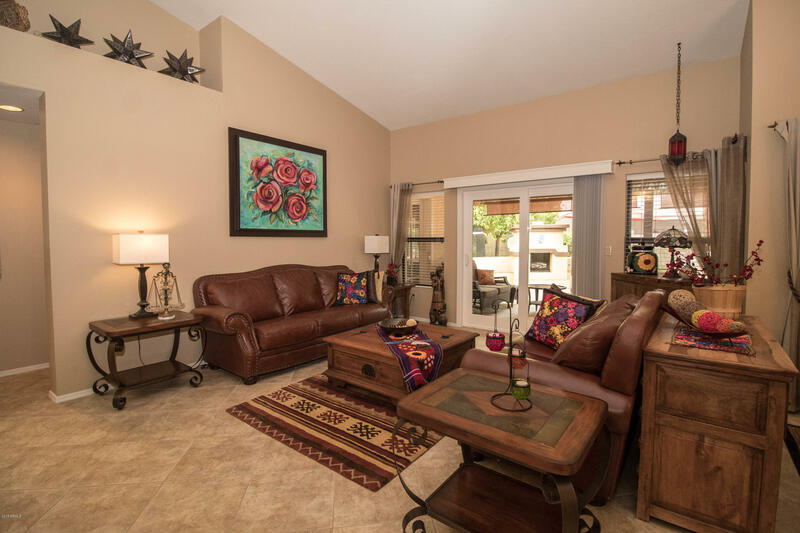 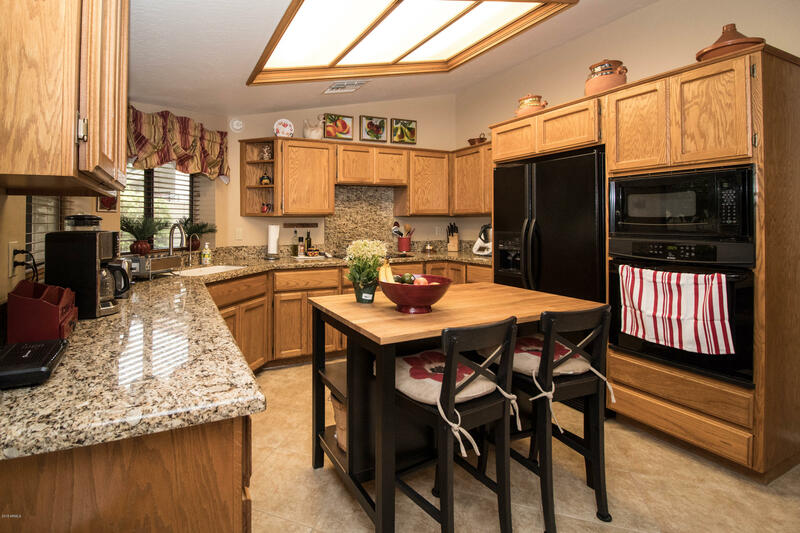 Tucked into the beautiful community of Estate La Colina, you will not have noise traffic here & NO HOA!!! 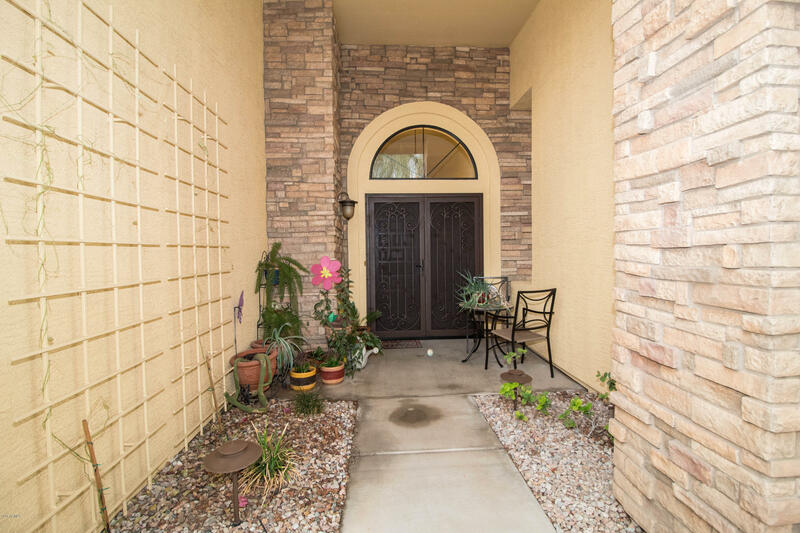 Covered front porch area with stone veneer and refinished wrought iron security door. 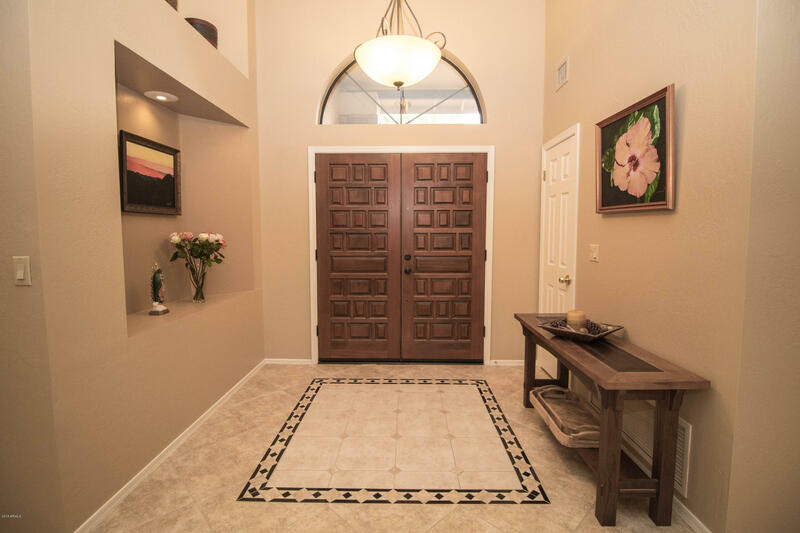 Foyer entry w/custom tile and niches. 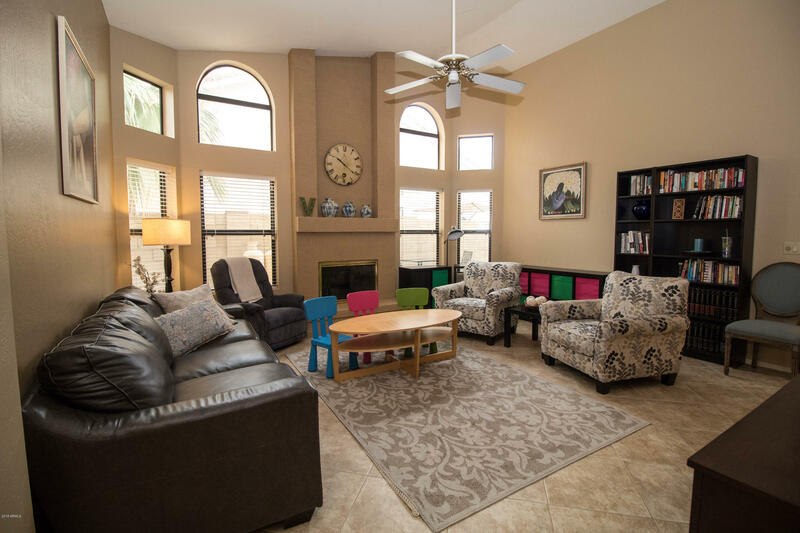 Split floorplan, vaulted ceilings, 20'' tile floors, new interior paint, gas fireplace in family room, dry bar, granite counter tops/backsplash, plantation shutters & wood blinds, and brand new French sliding patio doors. 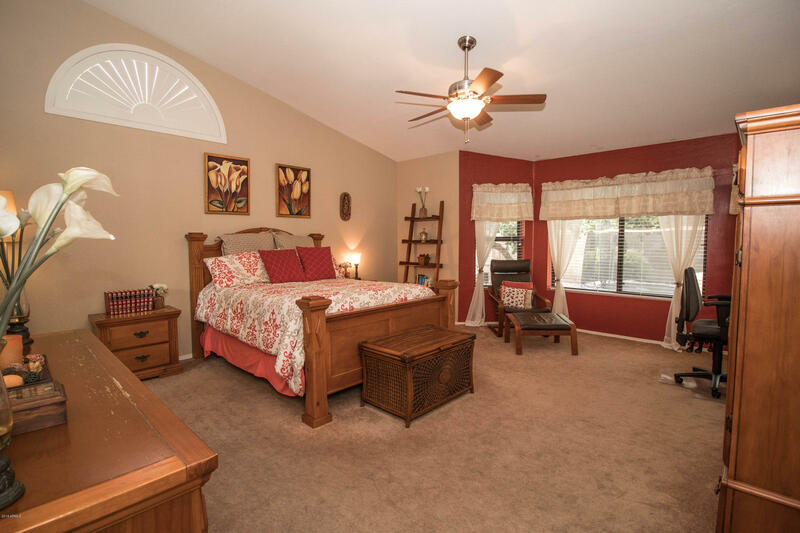 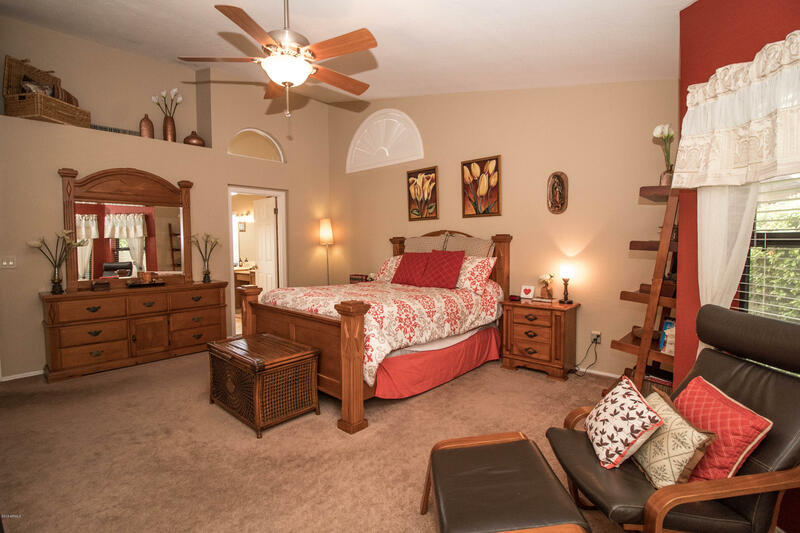 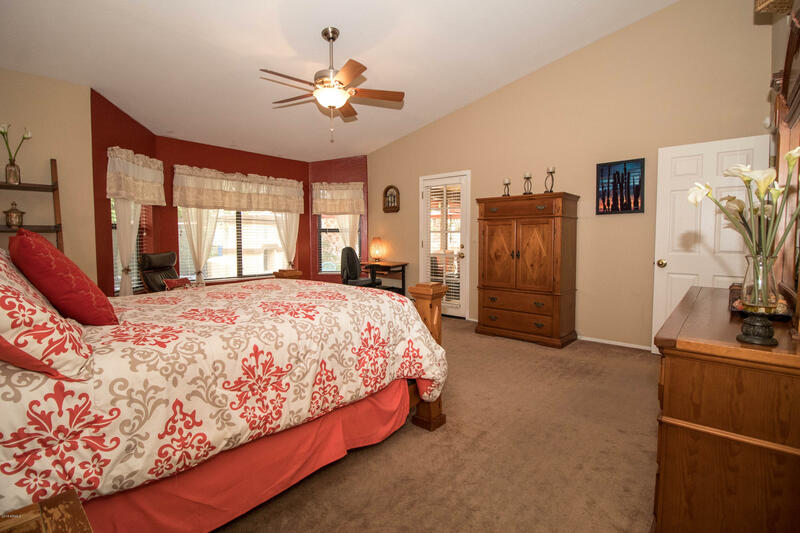 The spacious master suite offers bay windows and a private exit to the back. 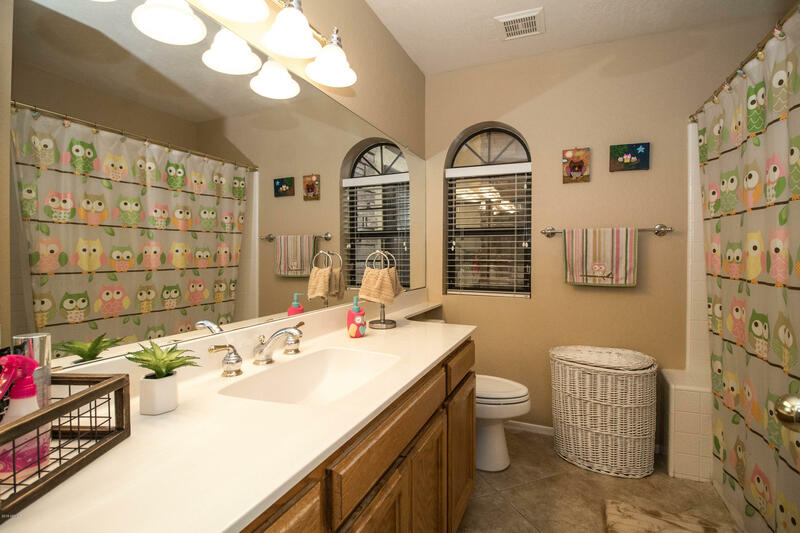 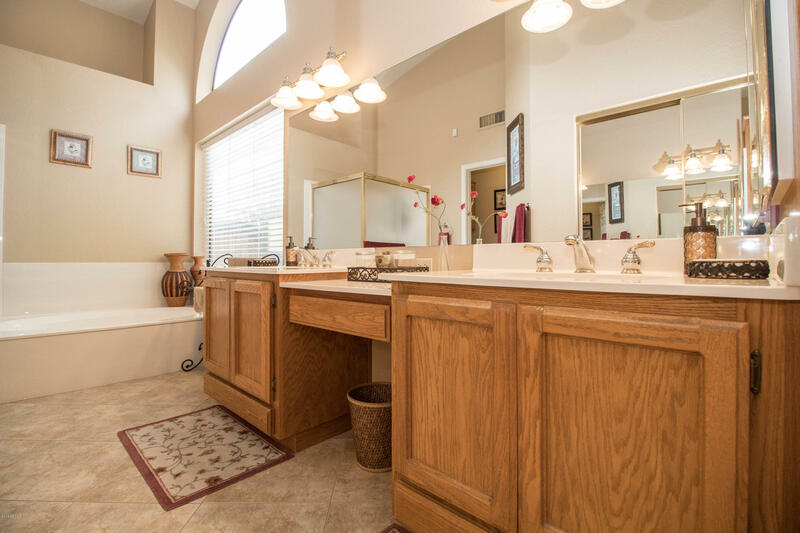 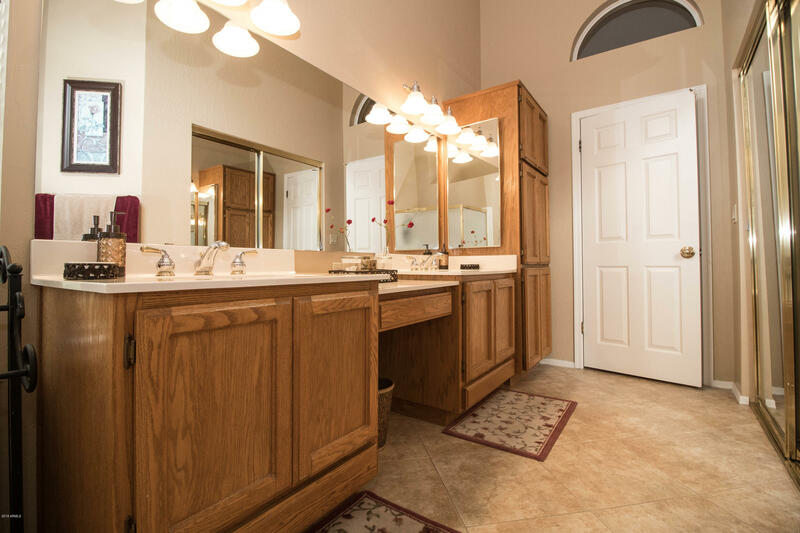 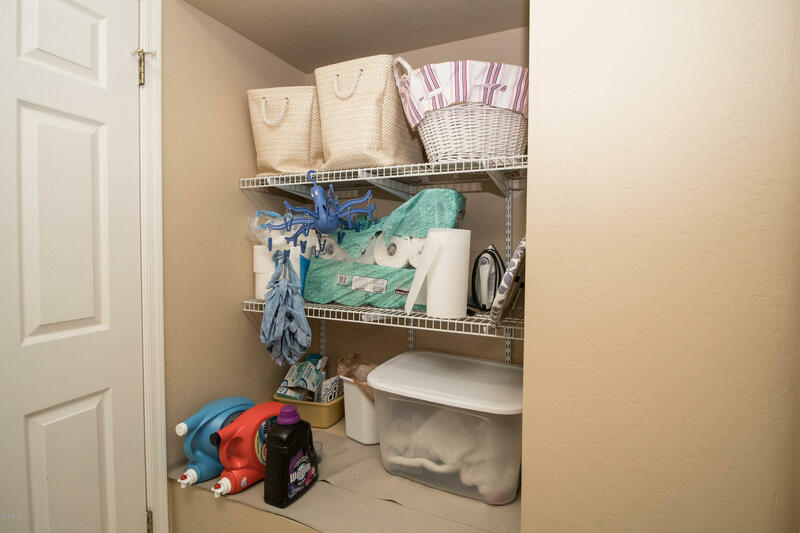 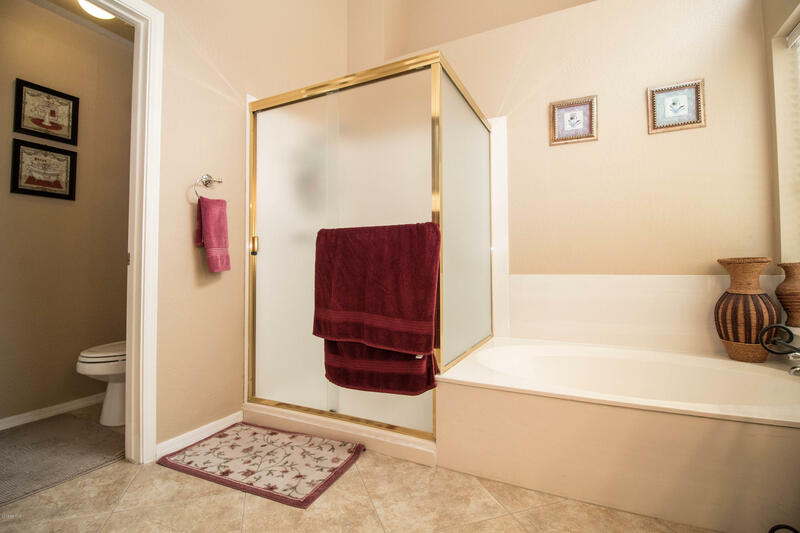 The master bath has mirrored closet doors to the walk-in closet, separate shower & tub, and dual vanities. 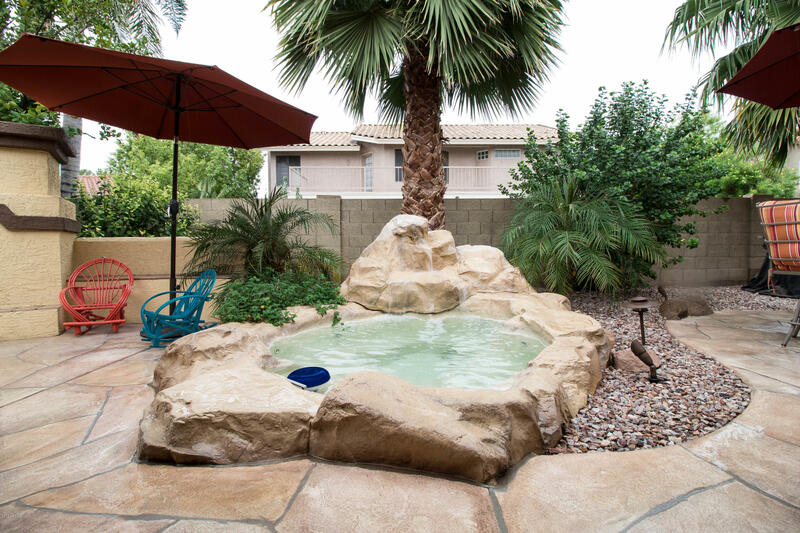 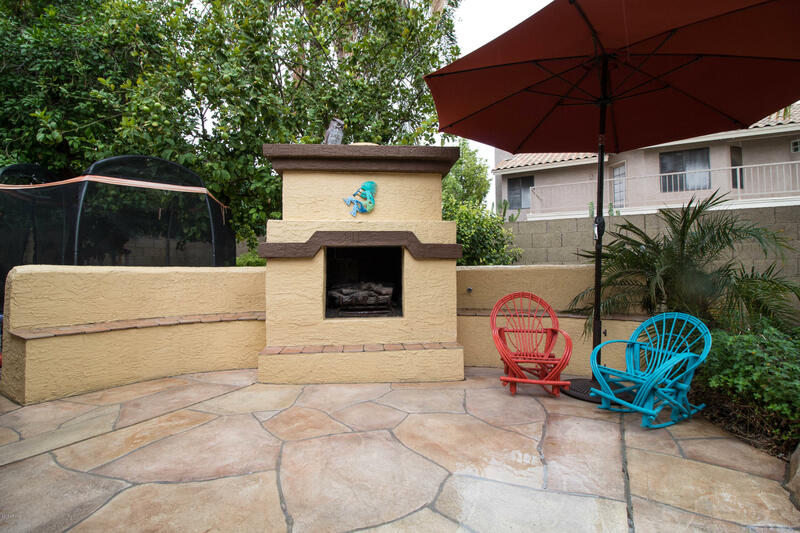 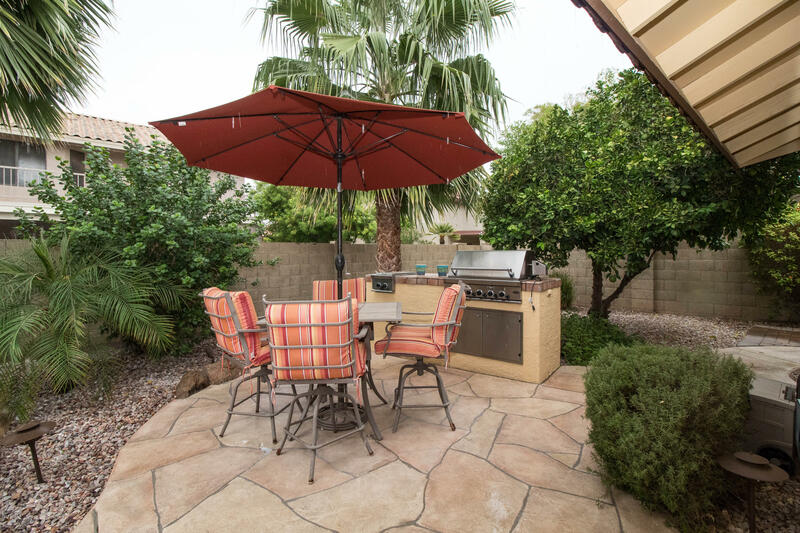 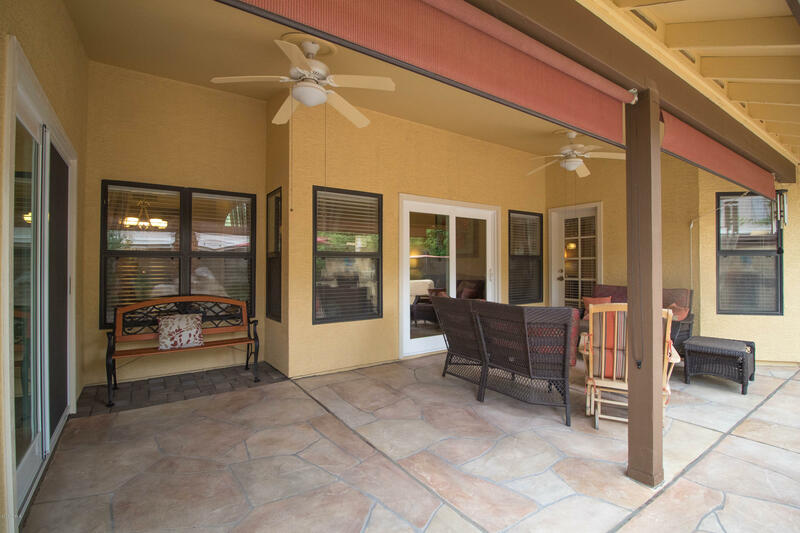 Step outside this gorgeous backyard with all new carver stone flooring, extended covered patio w/ ceiling fans, built in BBQ area, outdoor gas fireplace, mature fruit trees (lemons, oranges, grapefruit) & shrubs, and relax in the spa w/waterfall. 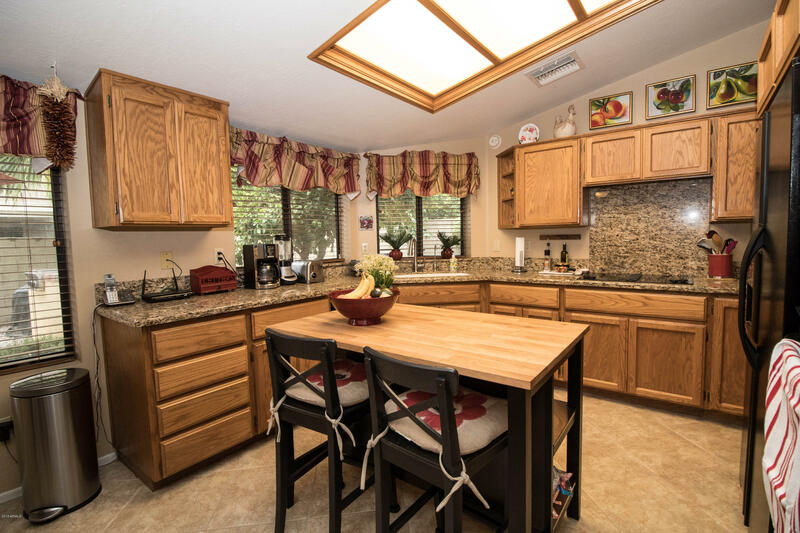 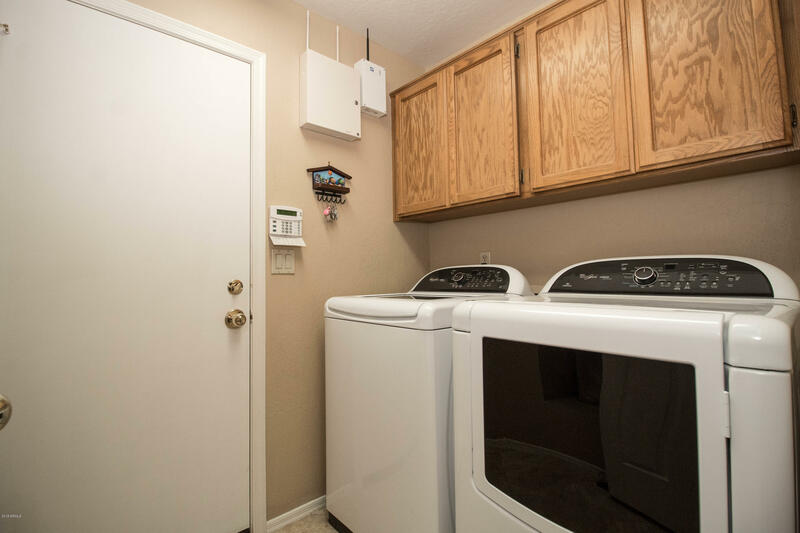 Other updates include utility service lines, re-roofing with energy efficient underlay, spa filter, RO system, garbage disposal, exterior paint, epoxy floors in garage, and newer side gate. 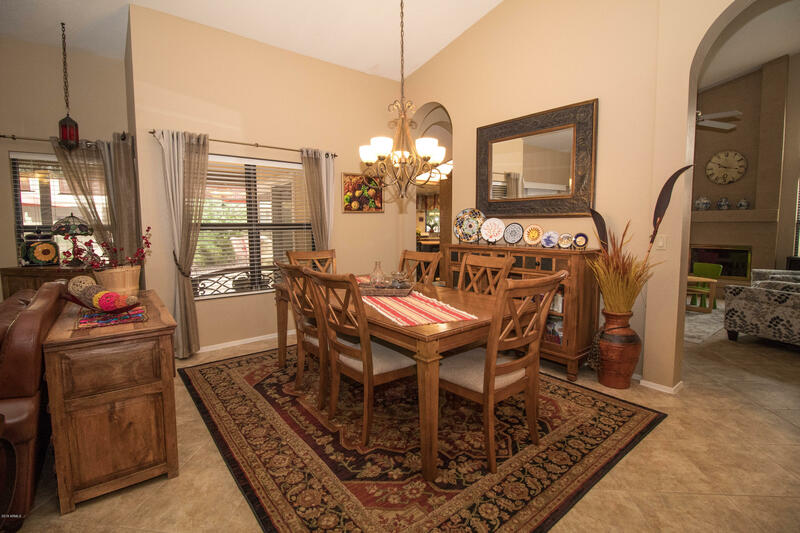 Kyrene school district, close to highways, restaurants, & shopping. 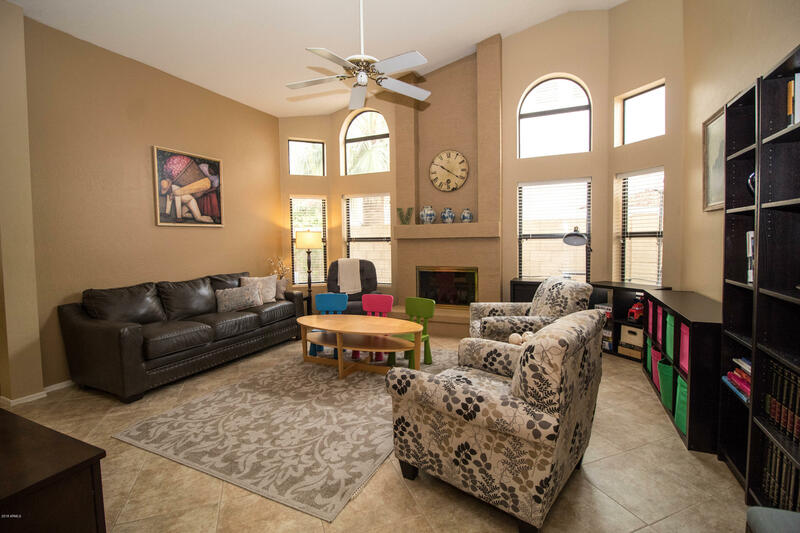 You don't want to miss this gem!